Camp Virgil Tate – It's Always A Wonderful Day At Camp Virgil Tate! It's Always A Wonderful Day At Camp Virgil Tate! Welcome To Camp Virgil Tate! Click on Rental Facilities and Rates to see more. 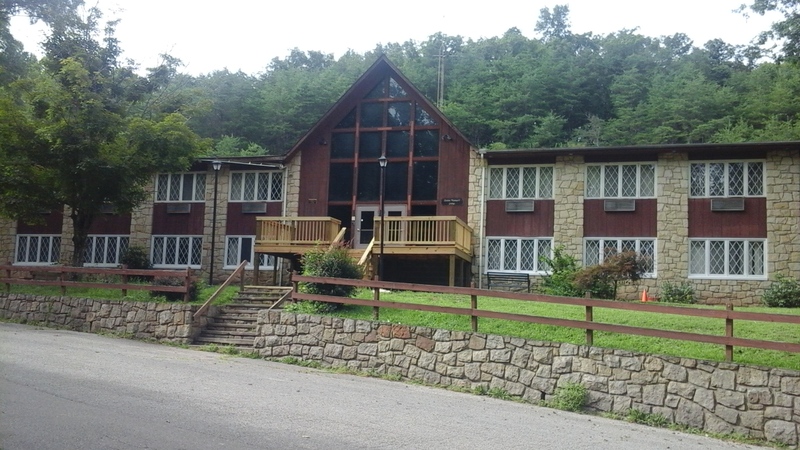 Camp Virgil Tate provides the Kanawha Valley a venue full of educational opportunities. We make every effort to provide a beautiful outdoor space for fostering youth development through nature based play and learning. Camp Virgil Tate partners with various government agencies, education out-reach programs, community associations, and groups with an interest in the development of youth. By providing a place filled with opportunities, we encourage groups that use our space to enable youth to learn about themselves, foster a sense of empathy, serve others in their community and their world, and grow into productive citizens and tomorrow’s leaders. In 1954, Virgil C. Tate donated 57 acres to the Kanawha County 4-H Foundation to establish a new 4-H Camp for the youth of Kanawha County. 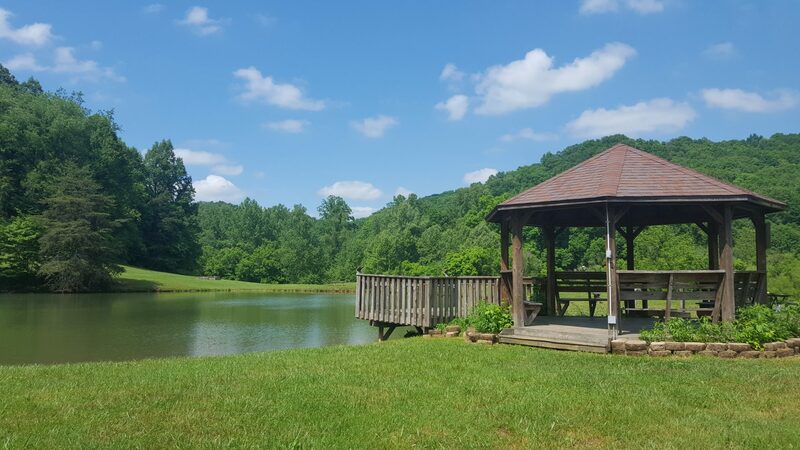 Camp Virgil Tate now includes 593 beautiful acres just 30 minutes from Downtown Charleston, West Virginia. Available for outside group rental, Camp Tate is open year-round for meetings, retreats, and camps for all ages! Our facilities include four charming cottages, a lodge with 24 motel-style rooms upstairs and two conference rooms downstairs, a dining hall capable of seating approximately 250 people, and a pond for fishing. 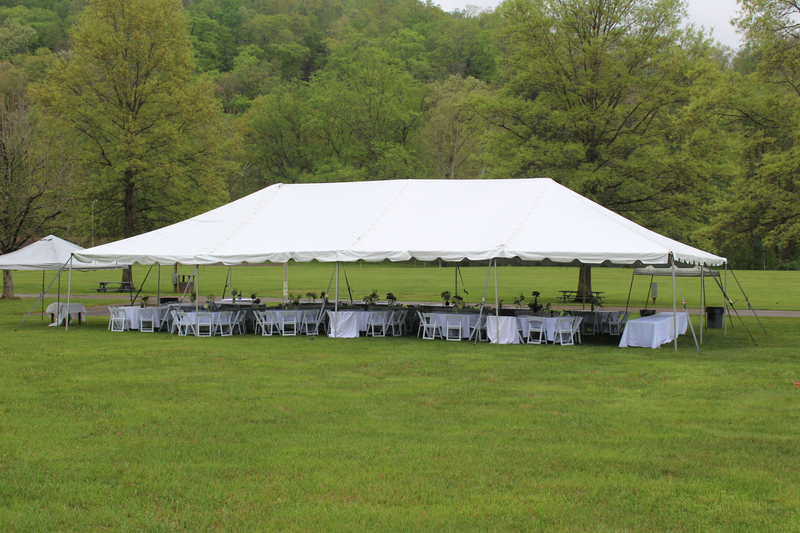 Four barns and two show rings are also available for horse camps and equestrian events. Our large flat fields are perfect for sports events and competitions—or go exploring on one of many hiking and nature trails. Two Basketball Courts, a volleyball court, and softball field are available for sports enthusiasts. Download a printable brochure, or explore this site to learn more about what Camp Virgil Tate has to offer. We welcome groups from West Virginia as well as across the country. Interested in booking your event? Check out our Events and Booking page or call our office at 304-984-3311 (8:00 a.m. - 4:00 p.m. Monday - Friday) for more details.